If you want proof that there are incredible TEKKEN players all over the world, look no further than the results of Thaiger Uppercut. 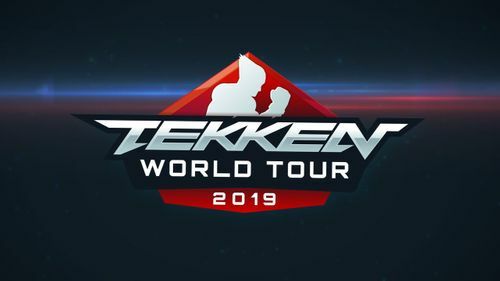 Thailand's Book successfully defended his home turf on Sunday by winning the TEKKEN World Tour event at Thaiger Uppercut. He won the title by beating Final Round champion Knee twice in the grand final. Book was the top Thai player from last year's Tour. On Sunday, he once again proved that he is among the region's best by knocking out three of Korea's best players on his way to the title. He and his Jin earned a 2-1 win over Kkokkoma in the winners' semifinal. He then suffered a 3-1 defeat to Knee in the winners' final, but rebounded with a 3-0 win over JeonDDing in the losers' final. He made the most of his rematch by beating Knee 3-1 to reset the grand final, then scored a 3-0 win to take the title. 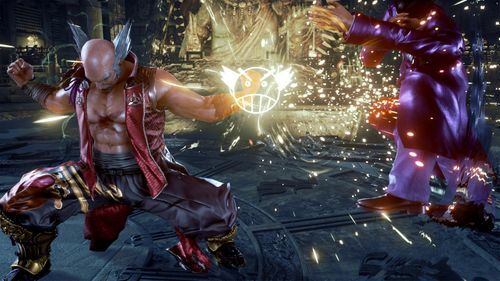 Until the grand final, Knee appeared well on his way to a second straight TEKKEN World Tour win. He dropped just one game during pool play, and scored a 2-0 win over LowHigh in the Round of 16. On Sunday he beat both JeonDDing and Book to reach the grand final on the winners’ side of the bracket. But while Knee and his Kazuya dominated Book’s Jin in the winners’ final, it was the Jin player who had all the answers in the grand final. Knee tried to change things in the second grand final set by switching to Paul for the opening game, but it was to no avail. Even a return to Kazuya could not derail Book’s momentum. Still, Knee earned 100 points for his second-place finish and furthered his hold on the top spot in the global standings. Book’s 150-point haul moved him into a tie for third place on the leaderboard. Third-place finisher JeonDDing and fourth-place finisher LowHigh both had solid performances, but it was one of the players who finished just behind them who stole the show. Loveneet of India announced his arrival on the global stage with an impressive run to a fifth-place finish. 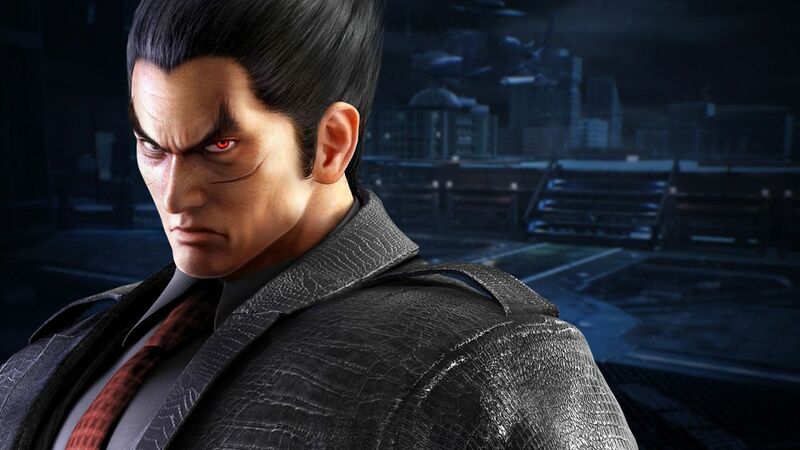 Even more impressive than his result was the players he knocked out on the way to that finish, as he eliminated both Chanel and reigning TEKKEN World Tour champion Qudans on his way to his best-ever Tour result. Loveneet, who earned just one point on last year’s tour, cruised through pool play without dropping a game. He fell to eventual champion Book in the Round of 16, but could still qualify for Sunday’s finals session if he could defeat Final Round fourth-place finisher Chanel. Few could have predicted what happened next, as Loveneet’s Josie dominated Chanel’s Alisa for six straight rounds to secure his place in Sunday’s Top 8. The surprises didn’t end there. His first match on Sunday was against Qudans, the reigning global champion. Loveneet showed no nerves as he and his Jack-7 beat Qudans’ Devil Jin in the opening game. Qudans took game two in dominant fashion, but the Indian star did not fold. 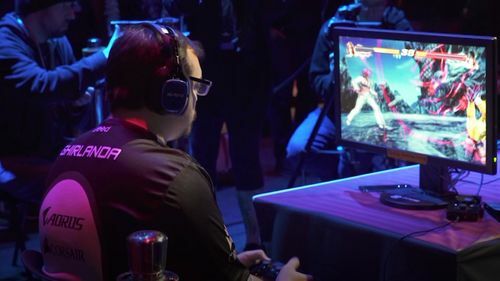 He maintained his composure even through an unfortunate paused caused by a controller issue to win the set 2-1 and eliminate last year’s champion. Loveneet ended the day in fifth place after losing to JeonDDing. Kkokkoma also finished in a tie for fifth, while Qudans and Indonesia’s Meat tied for seventh place. 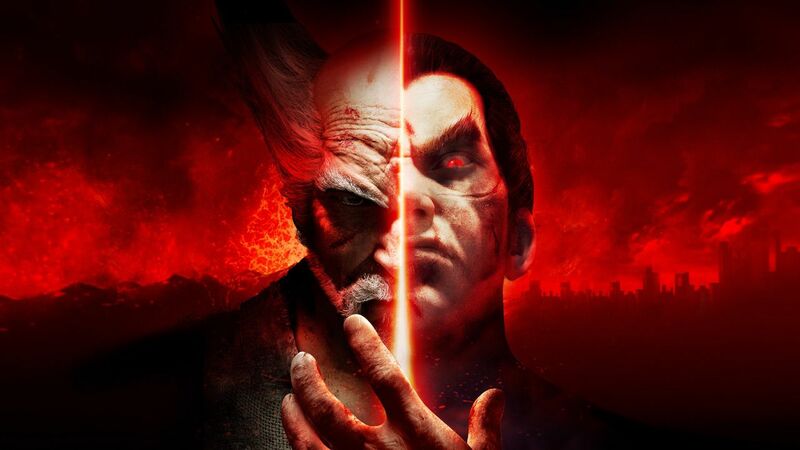 The TEKKEN World Tour continues next weekend at NorCal Regionals, a Challenger event in Sacramento, California.